Our site in Williamstown North has facilities for pump testing and performance analysis. 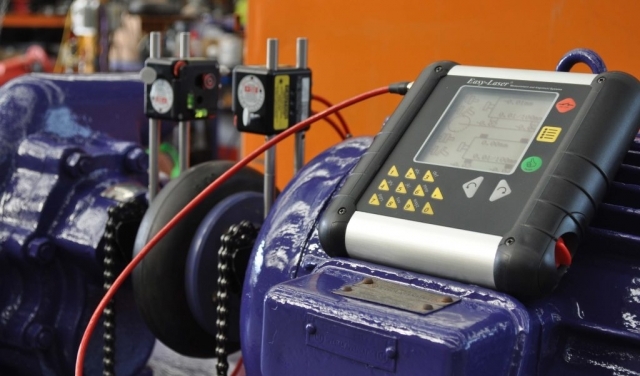 We have the equipment and expertise to do precision alignments using laser aligning equipment, vibration and temperature monitoring and discharge and suction pressure readings. 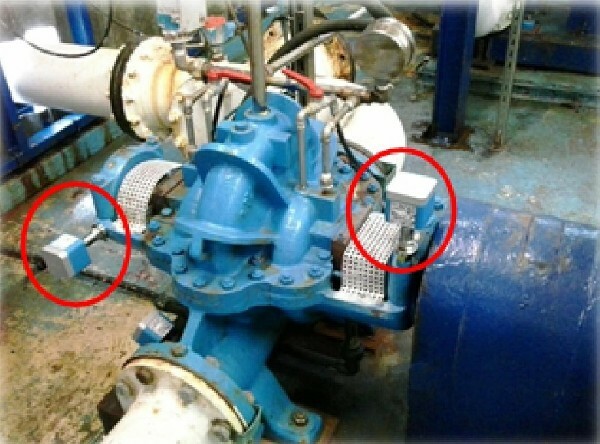 From this information we can test whether the pump is performing in accordance with the manufacturer’s specification. Our pump and valve testing service is also available for all our customers to assess the performance of their pumps. A pump operating at 5 or 10 per cent reduced efficiency will consume more electricity or fuel over its lifetime. 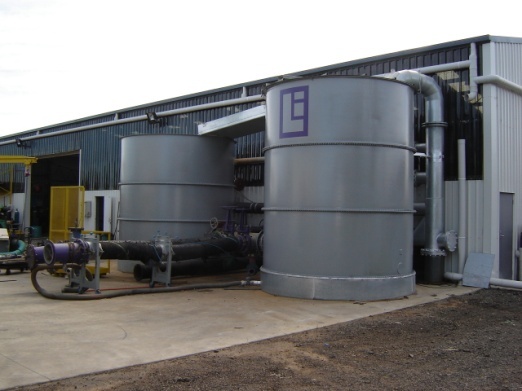 To have your pump tested at our Williamstown Test Facility, contact us here at Link Pumps for an obligation free quote.